With E3 just around the corner and Bethesda confirmed to be having another conference, it was only a matter of time before they began teasing what that conference might have in store for us. Now, it seems that time has come, as Bethesda Game Studios tweeted and pinned a simple message on their page saying “#PleaseStandBy” along with the iconic broadcast interruption and test pattern image that so many Fallout fans know and love. 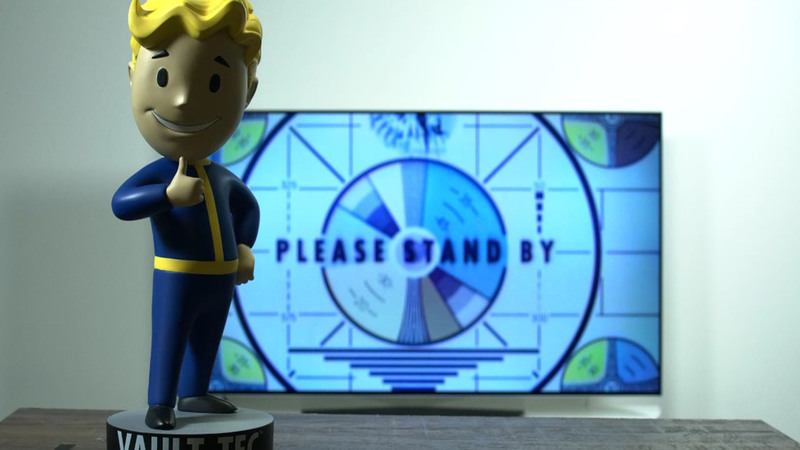 On top of that, Bethesda's Twitch account went live, simply displaying a Vault-Tec bobblehead and the aforementioned “Please Stand By” test pattern in the background. 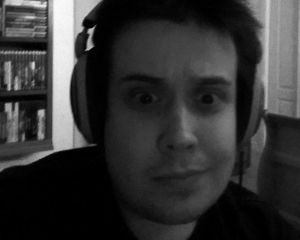 However, after being live now for a little over two hours as of writing this, no announcements have come out of it (yet). I'm sure we'll see an announcement of some kind or even a potential teaser trailer in the following hours, maybe days. Either way, it would seem we're in for more Fallout at this year's E3. Considering this October will also be the 10-year anniversary of Fallout 3, it probably shouldn't surprise anyone if this isn't just a simple coincidence.